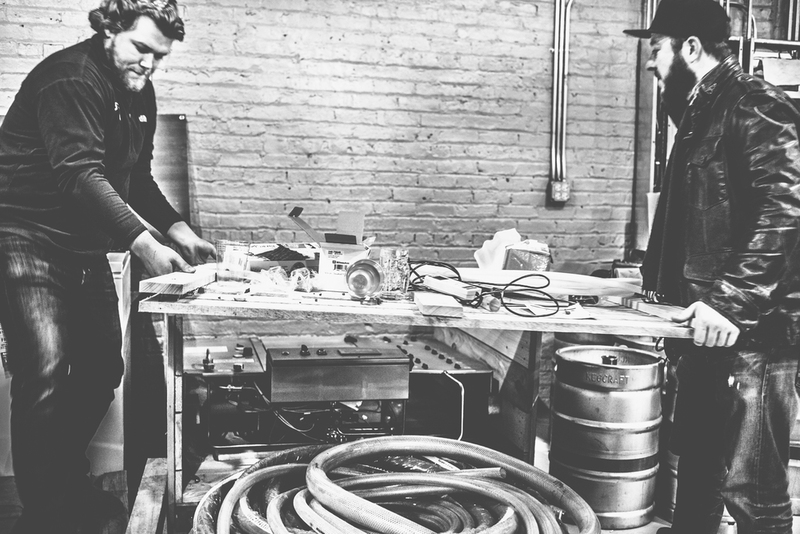 Begyle Brewing's Kevin Cary unearths his long-awaited Austrian counter-pressure growler filler with a little help from Stephen Roginson, the brewer and entrepreneur behind Batch Brewing Company out of Detroit. I'm taking Stephen around to some of Chicago's newest start-ups so he can pick some brains. But of course, he ended up getting his hands dirty in the process.